Currently the most precious collection of hand cut stamps dating back to the establishment of the postal service. Regular stamps and commemorative stamps are arranged in order of issue date starting from over 130 years ago and including modern day stamps. This is the first museum to systematically organize Japanese stamps with a history dating back to the Meiji Period. 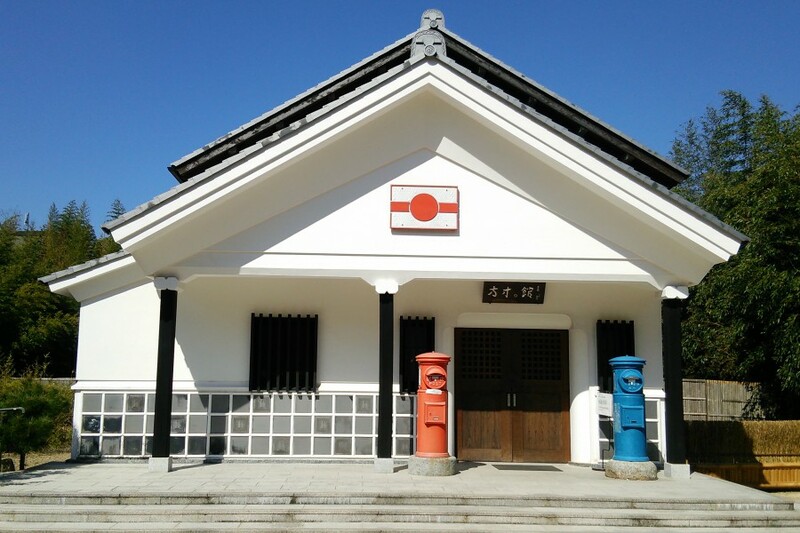 It features postal bags with original print on them used by postmen of that time, hakkaku watches marked at each post station, and other post office memorabilia.